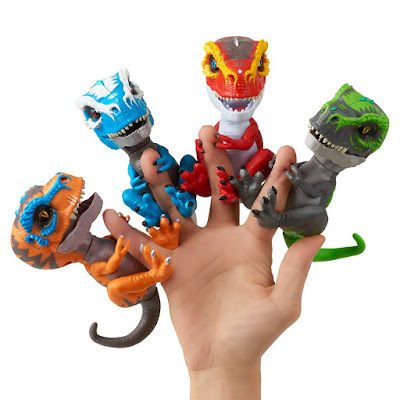 Right now over at Amazon you can score this WowWee Untamed Raptor by Fingerling Dinosaur for ONLY $8.99 (Retail $14.99). You can also score the Purple Raptor on Amazon too! This fun dinosaur interacts with you and will change interactions based on how well you take care of it!